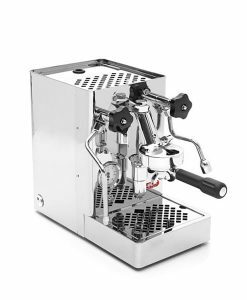 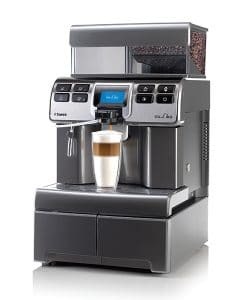 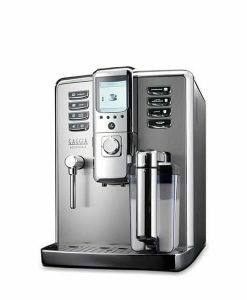 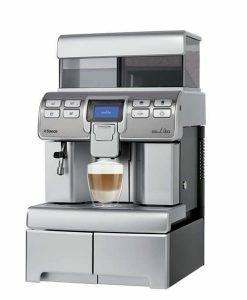 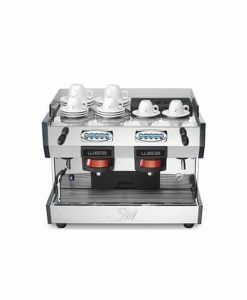 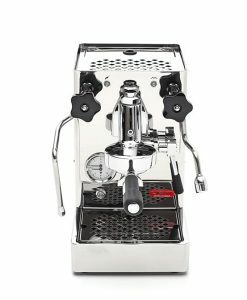 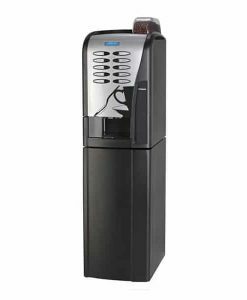 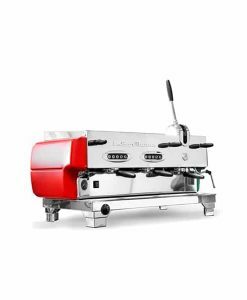 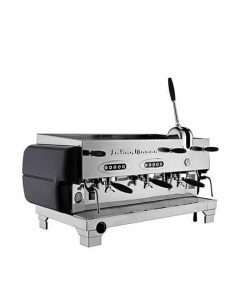 Espresso machine compactly built with stainless steel body. 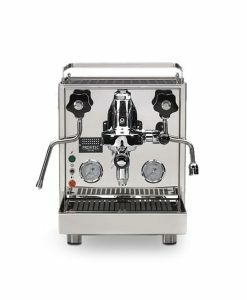 Water pressure gauge. 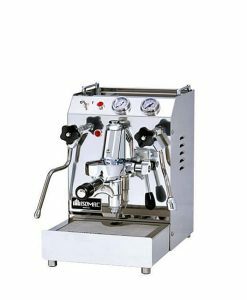 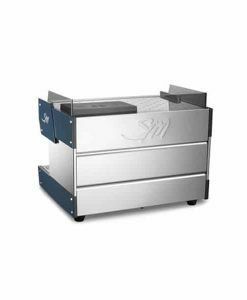 Built in grinder with seven adjustable positions. 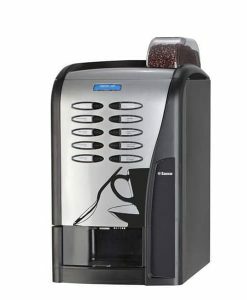 Wide cup warmer. 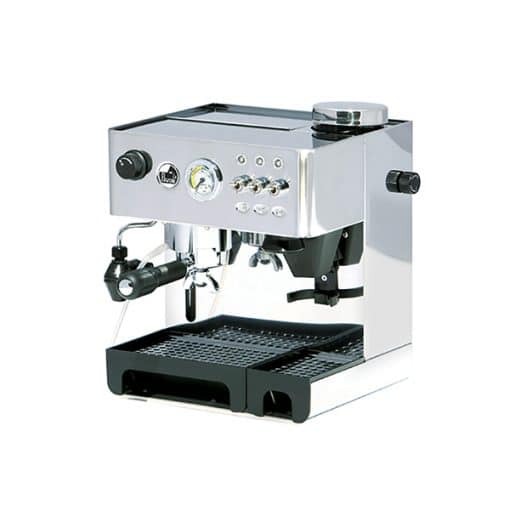 Domus Bar: the semi professional choice for an espresso and cappuccino.